Vol.1 | 穿越光牆－Archive or Alive? 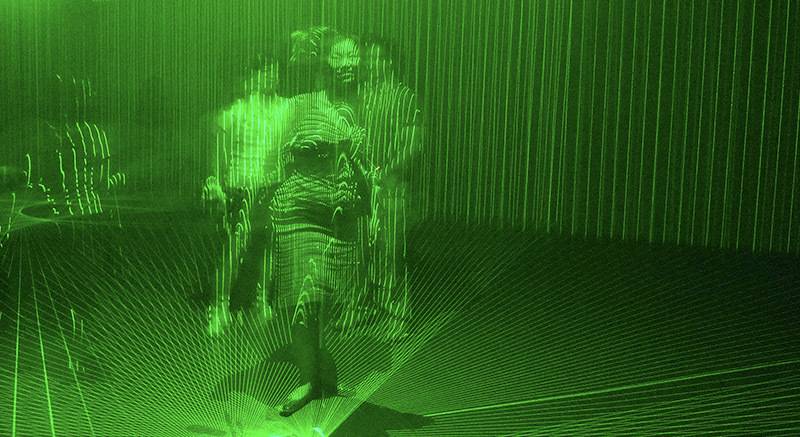 In 2009, Tao Ya-Lun was invited by Digital Art Foundation for the inaugural exhibition of Digital Art Center, Taipei, at which Tao exhibited a site-specific kinetic installation, The Light of Historical Ending. He addressed “the physics of light” and created physical and sensory experiences in the specific space by using laser projectors, smoke machines, computer programming, and sound effects. In 2018, Concept Museum of Art is inaugurated and launches “Save Media Art,” hoping to reform the taxonomy of the purposes of collection, exhibition, and education in the system of modernist museums. Museums’ focus on collections used to revolve around the authenticity and originality of the material, while the new museology has steered its way to be people-oriented, arguing that if an acquisition strategy fails to demonstrate its viability to represent, the purpose of the collection acquisition is unfulfilled. Nevertheless, thriving in the age of mechanical reproduction, the liberation from traditional aesthetics, and the advance of media technologies, techno/digital art has fundamentally expanded the realm of media for artistic creation. 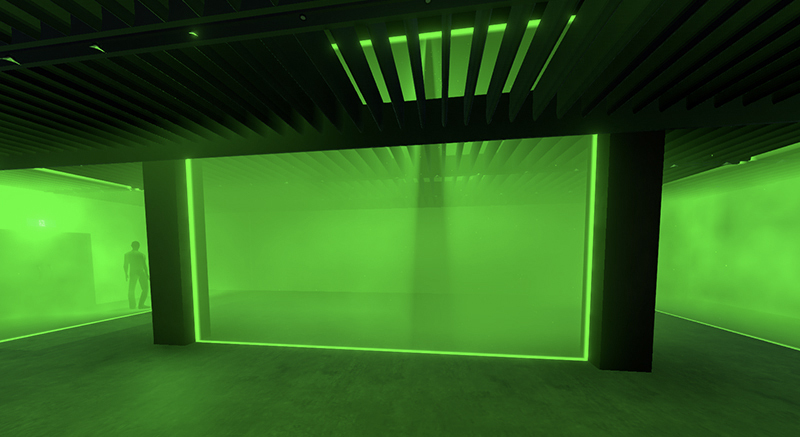 For the inaugural exhibition, Concept Museum of Art invites Tao Ya-Lun to reimagine The Light of Historical Ending in a different milieu and with a new problematic. The exhibition is titled as Archive or Alive? – Crossing Through the Light Wall for that we want to probe into the essential question: Is this exhibition to be deemed as another version of work, a reproduction or archive of the original? Concept Museum of Art is an attempt to cogitate on the matter of knowledge structure with varied technical solutions, for the sake of knowledge and learning of the next generation. 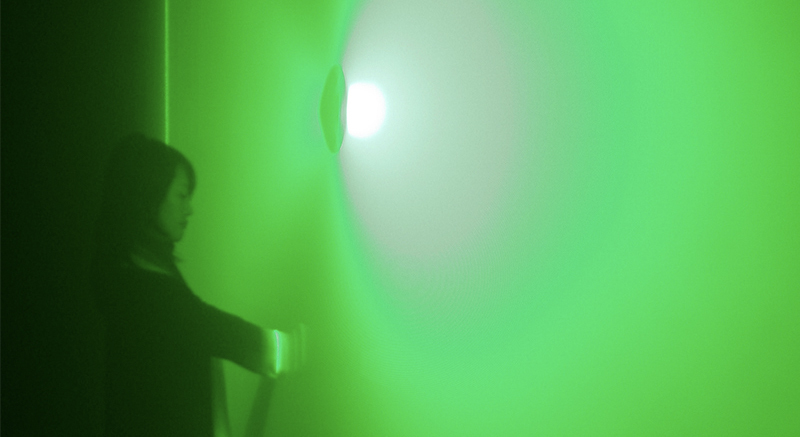 Can techno art be collected and preserved? We attempt to take advantage of VR to tackle the issue of techno-art preservation. Nonetheless, how much veracity of the original work can be preserved and represented through VR, whereas how much is left unaddressed? And what can we see with VR glasses on? Through practical exercise and exhibition, it is attempted to further the exploration and also hoped to raise the awareness of the related discussions.